Recent weeks have brought a slew of WebRTC conferencing tool announcements, especially targeted to the enterprise. Google has started to roll out an enterprise version of Hangouts called Google Meet. And while not directly targeted at the enterprise, Amazon and Google are both planning to add telephony capability to Amazon Echo and Google Home. Adding VOIP telephone calls into those devices is a natural extension of their capability, and I would definitely use it in our home for when I’m calling home while traveling. With the help of Alexa, I could talk to the whole family via the Echo device. A VOIP enabled Echo or Home device will probably also eventually allow you to connect into that corporate meeting while working remotely – maybe through a call made on Amazon’s Chime or Google’s Meet. 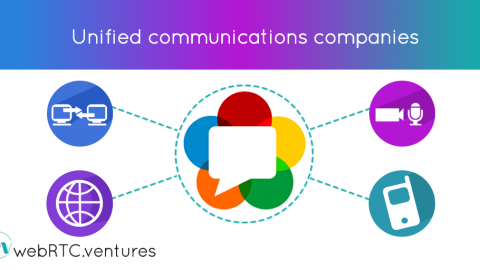 All of these apps will likely use WebRTC in some form, and the fact that more WebRTC apps are targeting the enterprise is a great sign of maturity for WebRTC and the industry as a whole. 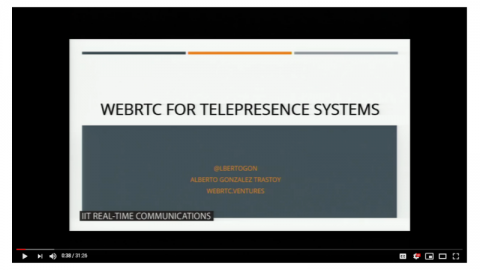 If you’re an entrepreneur interested in WebRTC and video communications, what does this mean for your ideas? Unless you work for Amazon or Google, it probably means competition is heating up. 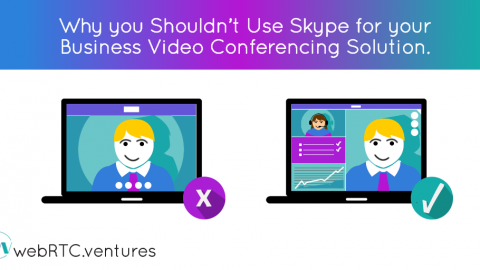 If you are building a web conferencing startup around the idea that you can make video meetings better, and you have nothing else to differentiate yourself with, then you are at risk. The adage of “only the strong survive” no longer applies to WebRTC applications. 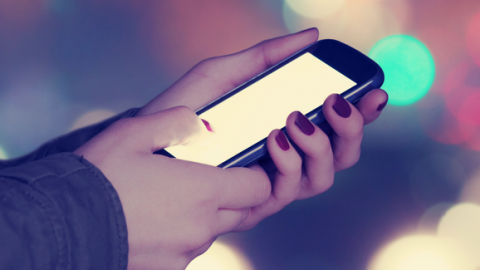 Simply having strong call quality and an easy to use application will not be enough. As Amazon and Google enter the enterprise conferencing marketplace, you will need to build more than a meeting tool to survive. 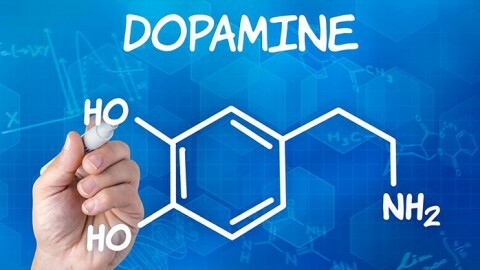 What is the value that your application provides beyond a good conference call experience? Soon everyone will have that, so you need to carefully consider what sets you apart from your competition. Your competition should not simply be Hangouts or Skype, or you will lose eventually. A telehealth application that provides a completely integrated experience for the patient – scheduling, remote consultations, billing, payments, all in one. A telemedicine application that integrates cleanly from the medical provider’s perspective – integration with existing hospital systems, medical devices, or other processes that simplify the telehealth experience for the provider. A field services application that integrates the video experience with support staff in the home office and data, machinery, or IoT sensors in the field. An online education experience that goes beyond group video chat, to also integrate more of the student experience into one smooth process. A customer support application that is more than embedded video chat on your site, but integrates contextual content about what the customer is doing on your website prior to their customer service call, so that you can assist them faster and more efficiently. An intelligent chat application mixing humans, bots, and artificial intelligence to provide a seamless multichannel experience. 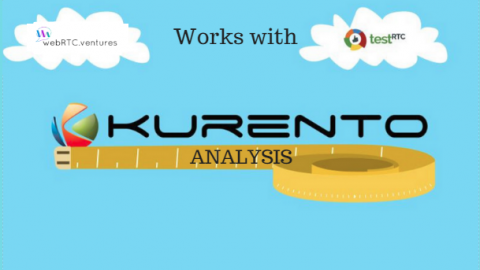 A interactive broadcasting application that goes beyond a simple webinar tool and constructs a more engaging experience between viewers and event hosts. Those are just a few examples. With the continued improvement of enterprise class video API’s like Tokbox, Vidyo, Agora, and more, it’s very possible to build a high quality video experience for your user base. Integrating telephony via Twilio or Voxbone is also possible, and you can also combine it with the video chat. Those features are no longer the differentiator by themselves. 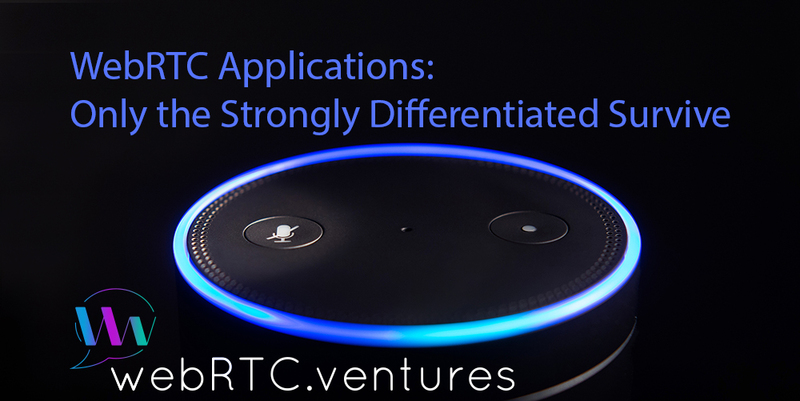 Only the strongly differentiated WebRTC applications will survive, so make sure you build an application that does more than add video to your customer experience – it should also add value. We’re here to help!